◈Wet skin with warm water and massage foam into skin. ◈Wait 30 seconds and enjoy the essential oil tingle. ◈For foamier results, apply with a shaving brush. Lavender Pond Farm is animal friendly. Our products are free from animal derived ingredients and not tested on animals. Our Lavendoodle, Flora would never allow it. 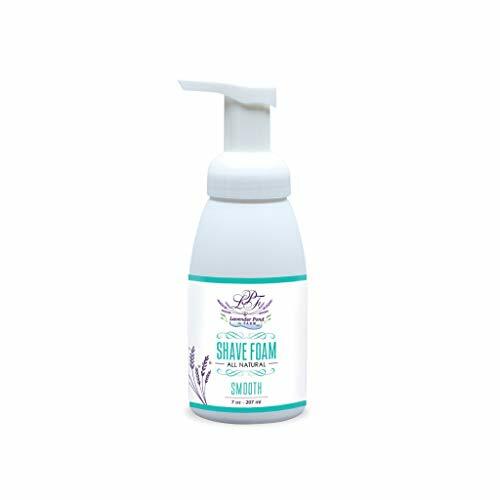 Founded in 2014 in Killingworth, Connecticut, Lavender Pond Farm is a premier grower of lavender plants and handcrafter of lavender products. With over 10,000 lavender plants on our sprawling 25-acre property, Lavender Pond Farm is a relaxing and inviting oasis for the body and the mind. Walk our fields, visit our farm store or shop online for the finest all natural lavender products including lavender plants, essential oil, body lotion, soaps, pillows, sachets and wedding favors. Fragrant water made from rose petals. 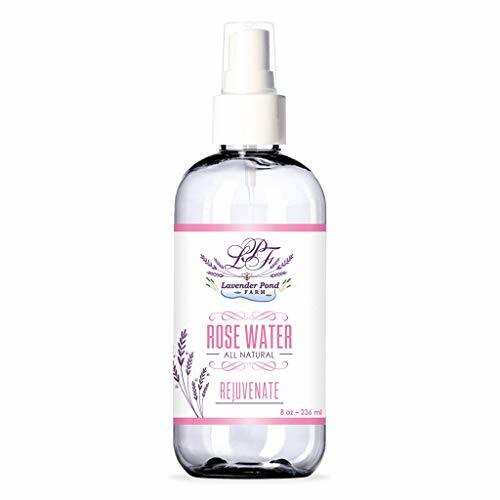 Also known as Floral Water, Rose Water is the hydrosol portion of the distillation of rose petals for pure rose esential oil. Made without pesticides, chemicals or any other toxins it is the ideal all purpose spray for all natural antispetic healing and healthy living. Please note that this product may be sensitizing to some individuals. We recommend that a patch test be done on the skin before use.